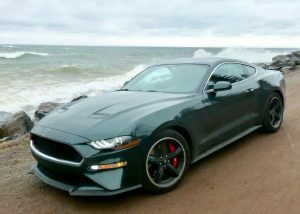 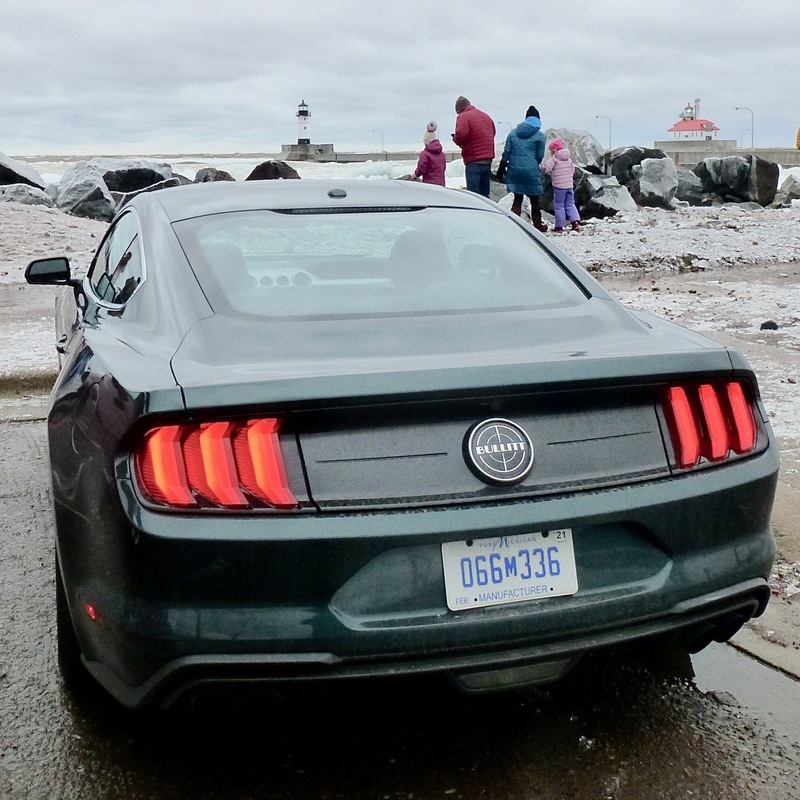 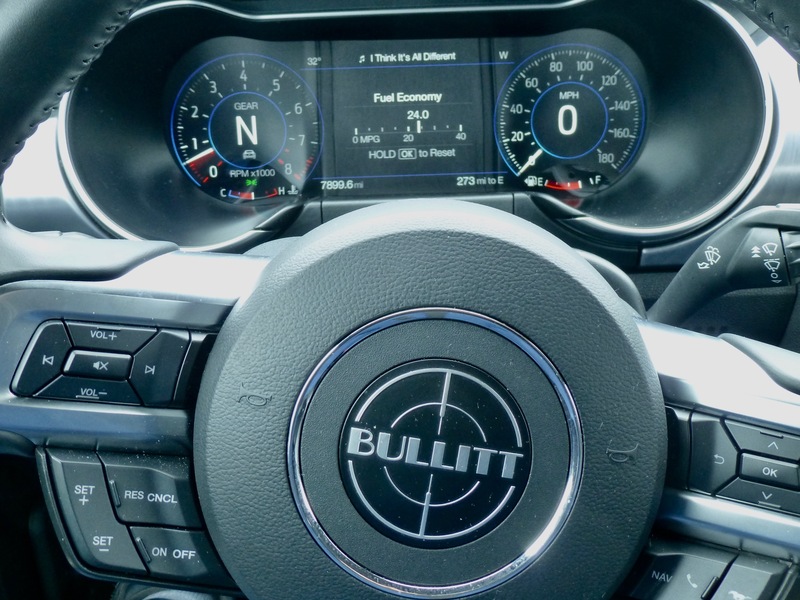 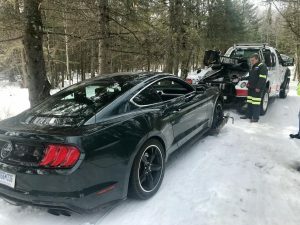 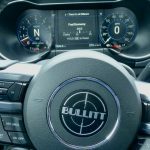 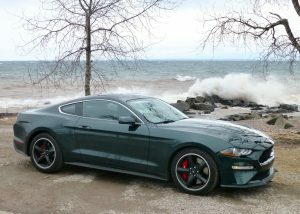 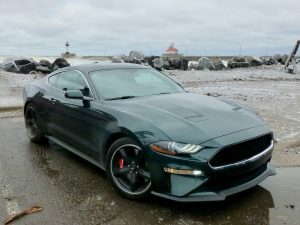 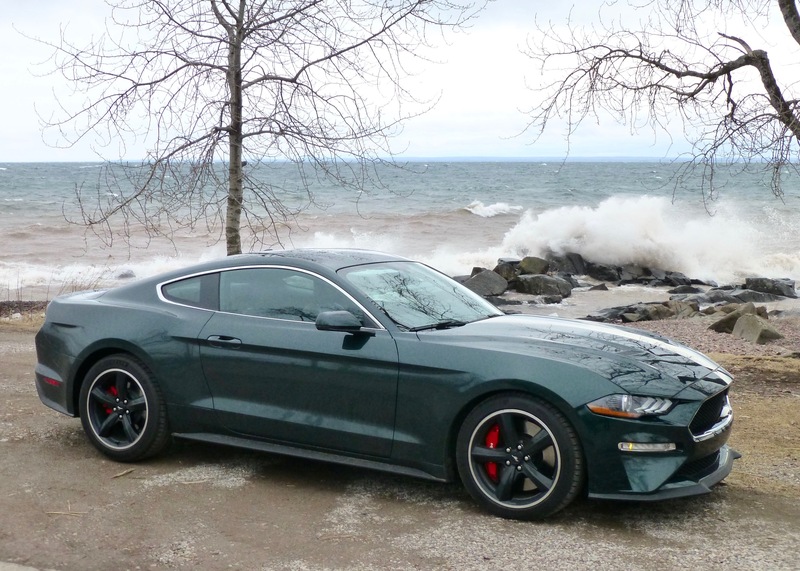 The 2019 Mustang Bullitt properly celebrates the 50th anniversary of the movie "Bullitt," which enhanced the status of Steve McQueen and the Mustang. 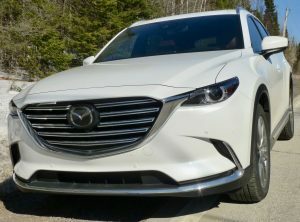 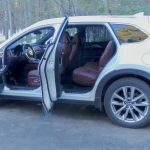 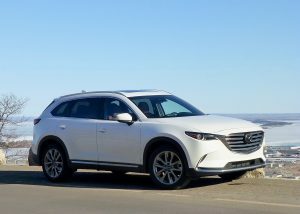 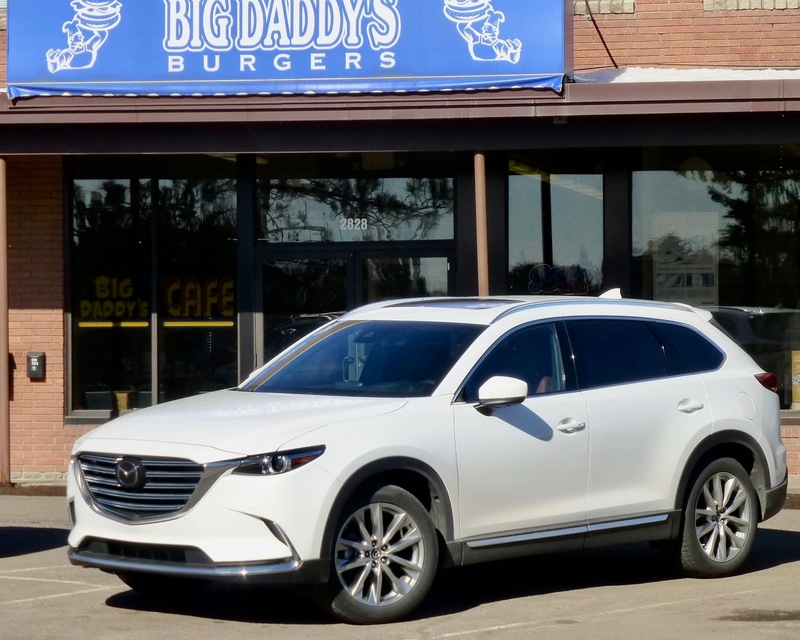 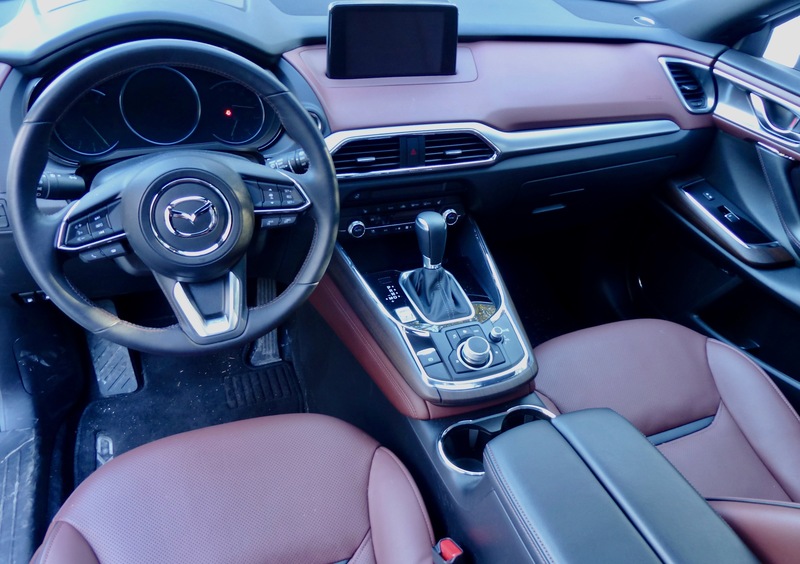 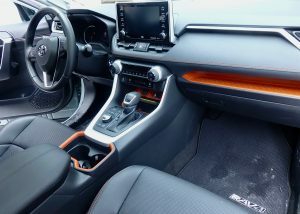 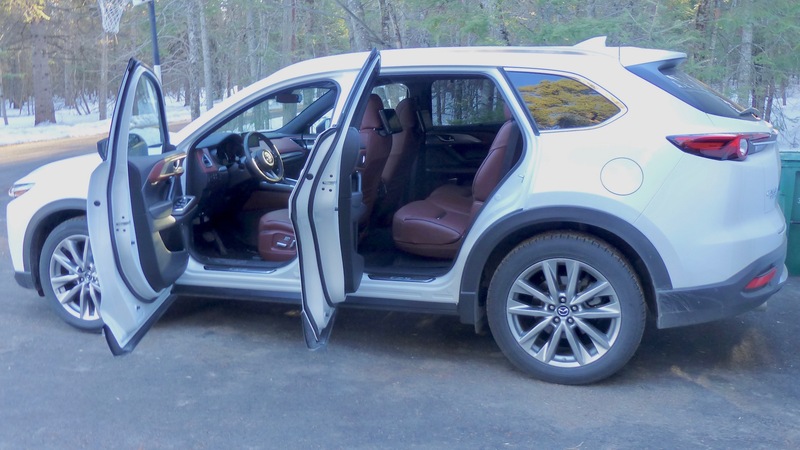 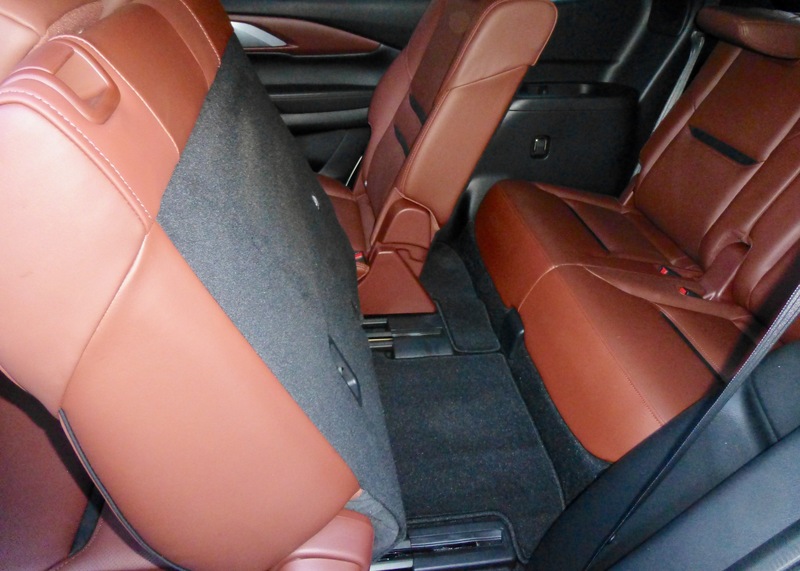 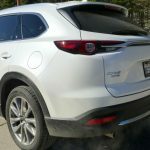 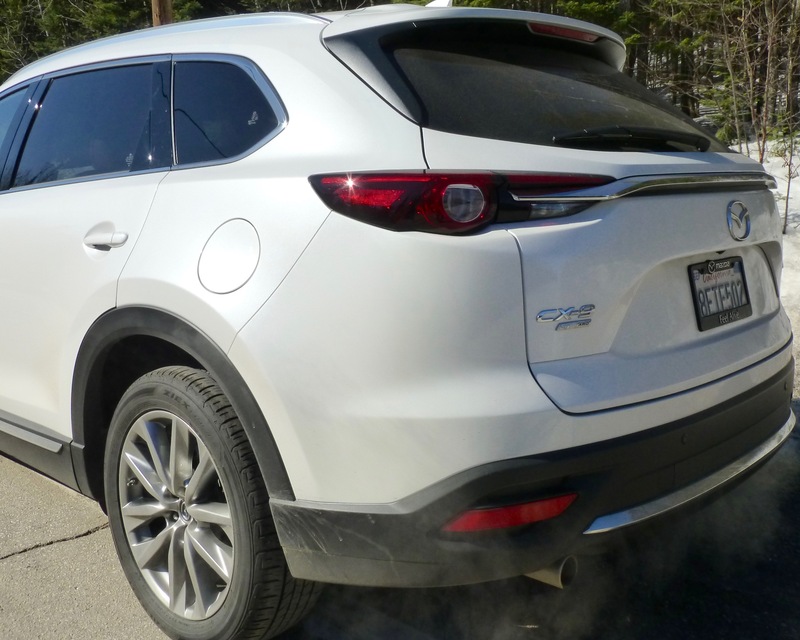 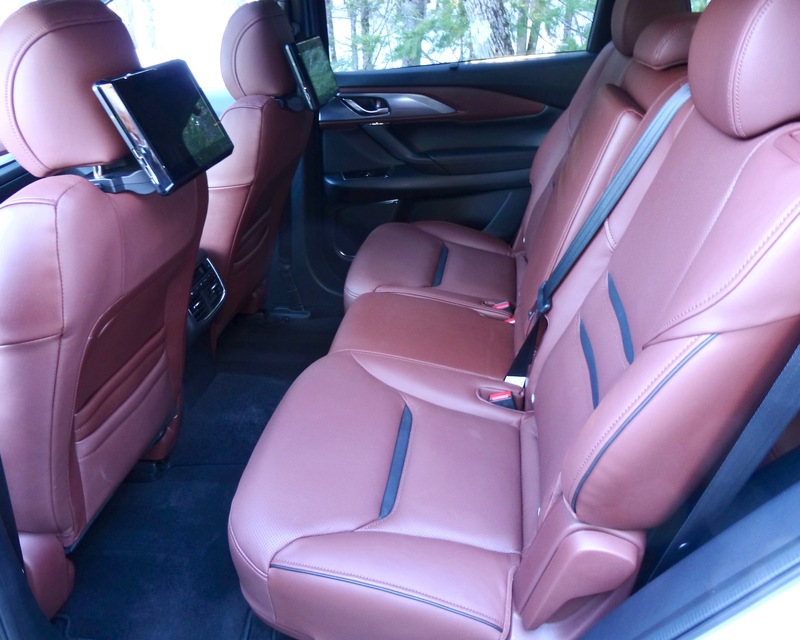 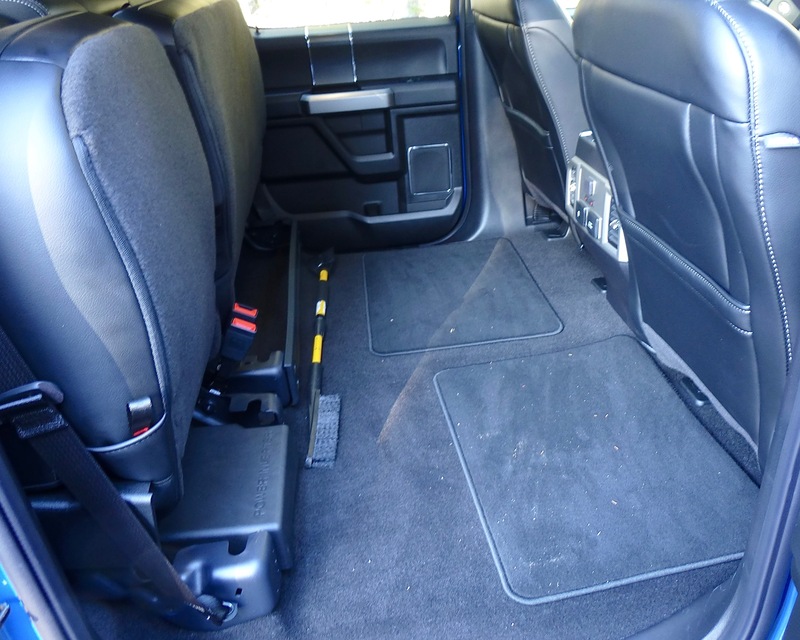 Mazda has mastered its "zoom-zoom" technology and handling for smaller vehicles, and now it fits it all into its large CX-9 SUV, complete with turbocharged power. 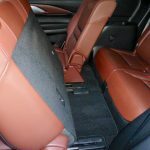 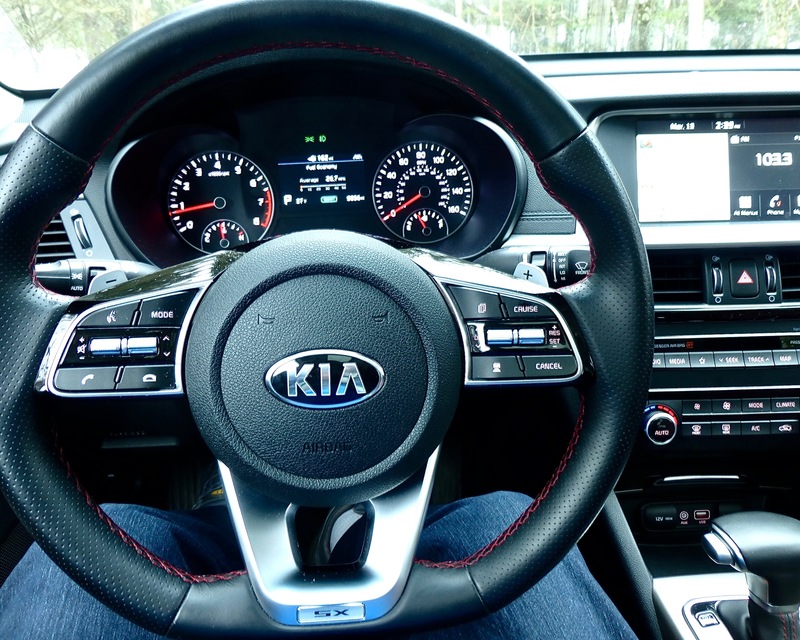 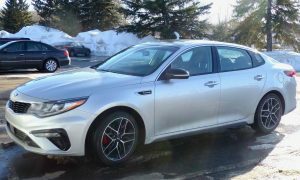 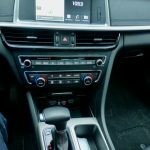 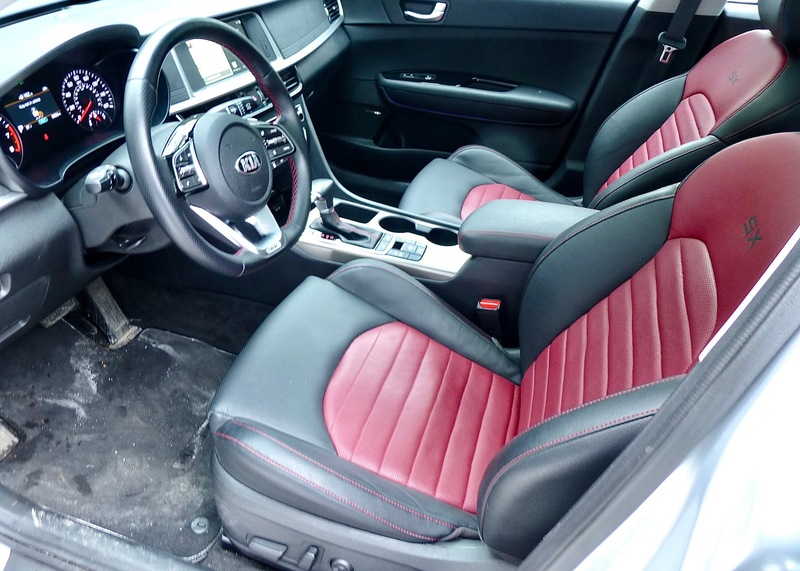 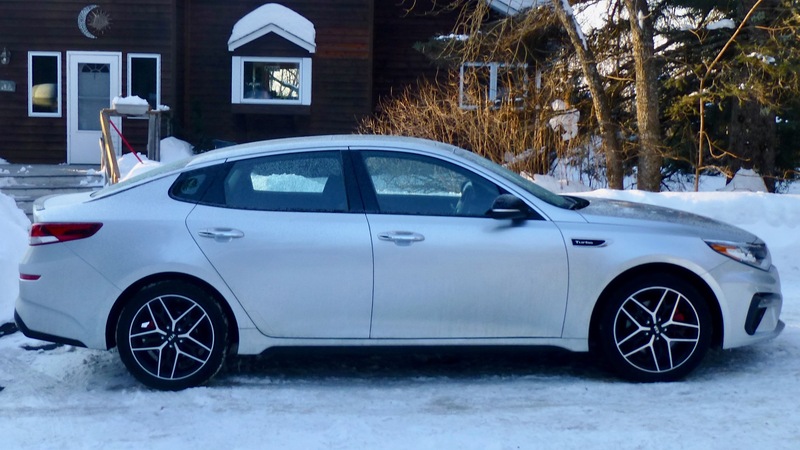 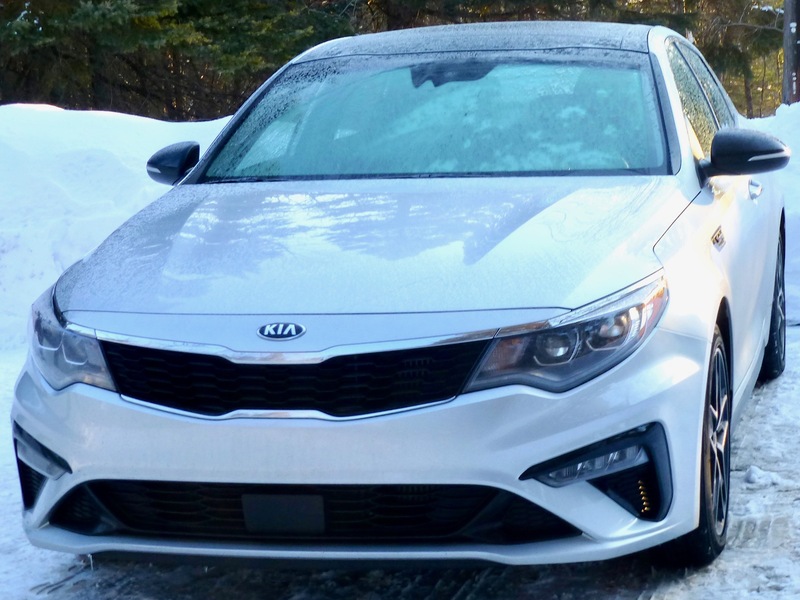 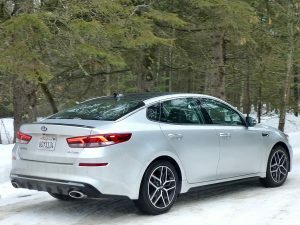 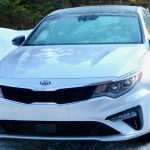 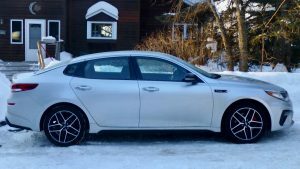 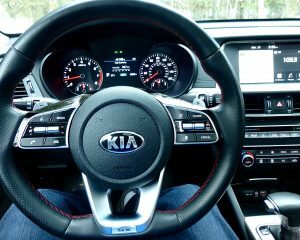 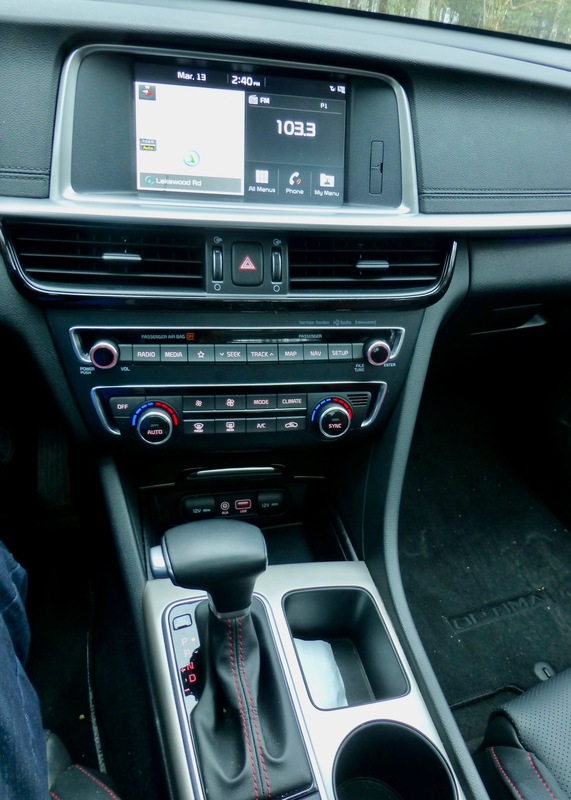 Kia operates under Hyundai's impressive cloak in South Korea, but the 2019 Kia Optima SX Turbo has its own distinct style and flair. 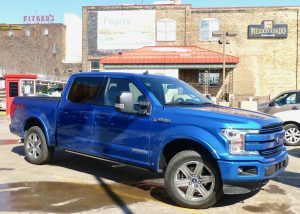 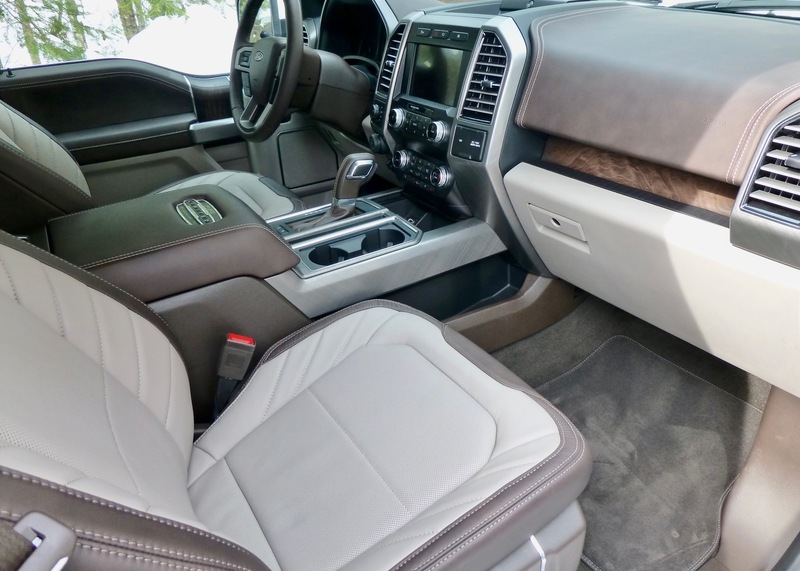 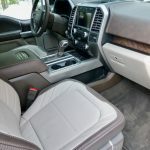 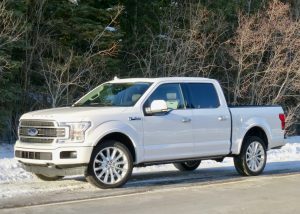 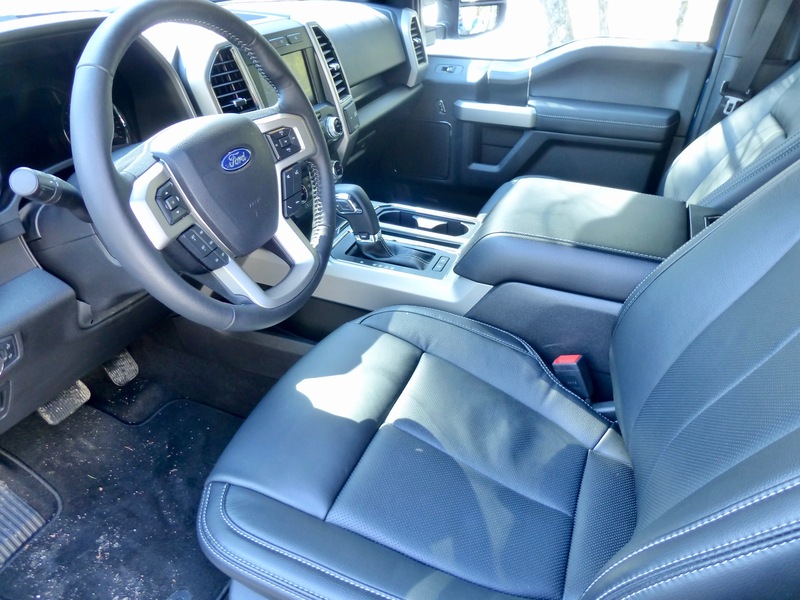 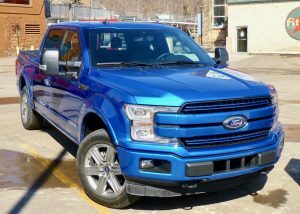 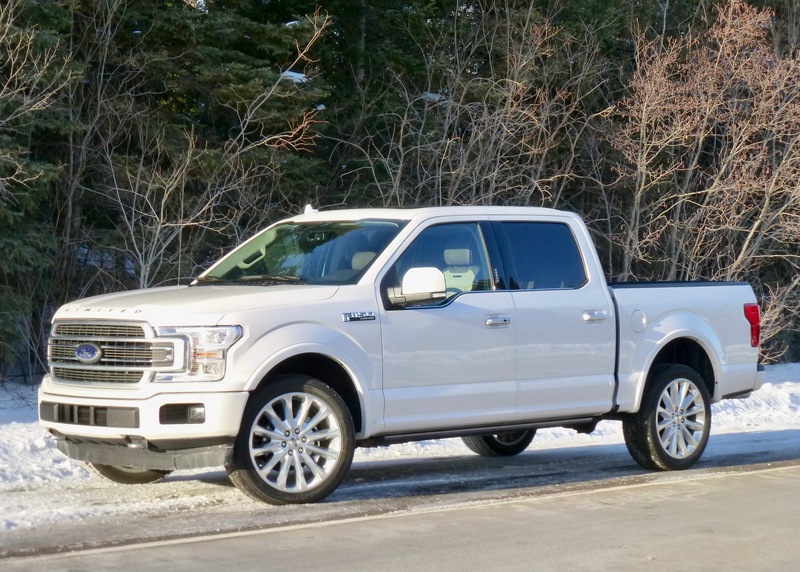 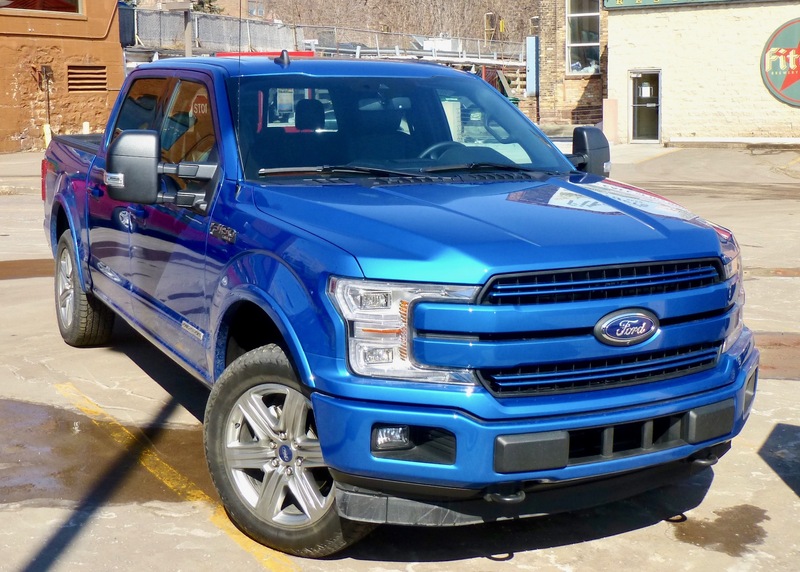 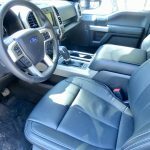 Competition in full-size pickups is fierce, but it's the same within Ford's F-150 fleet, adding a 3.0 Turbo-Diesel to the XLT/Lariat. 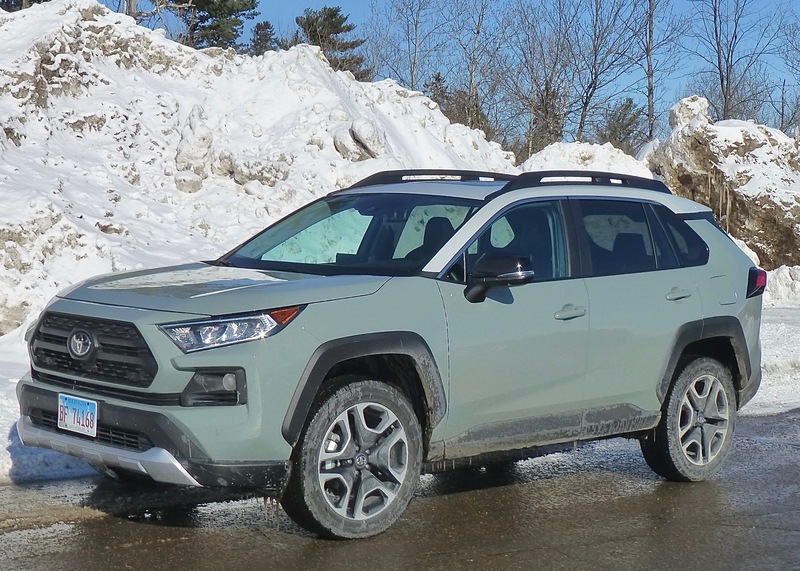 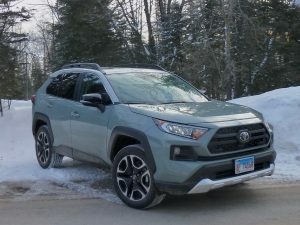 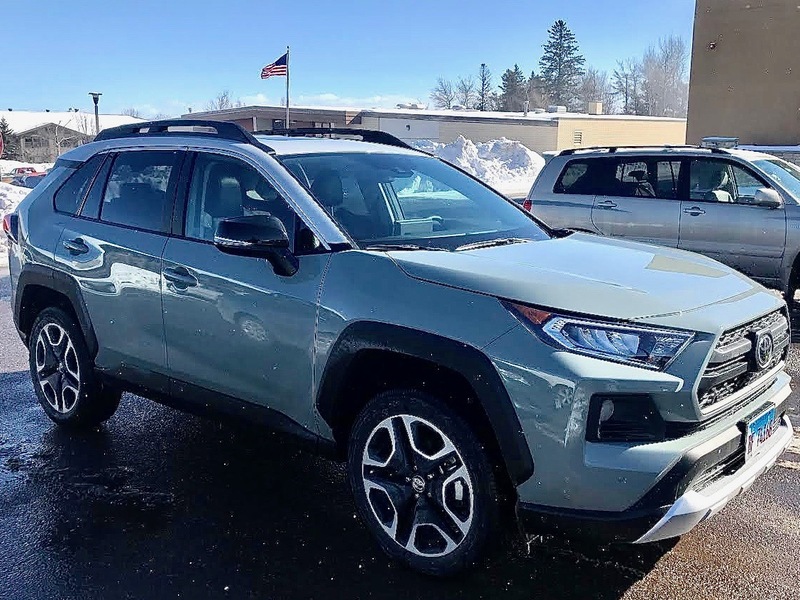 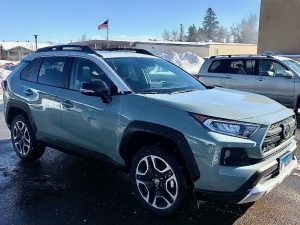 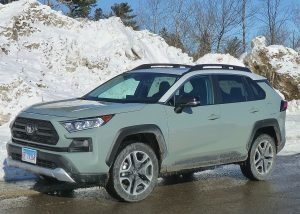 While Camry and Corolla were fighting it out to lead U.S. in non-pickup sales, the newly redesigned RAV4 came in and outsold both of its siblings. 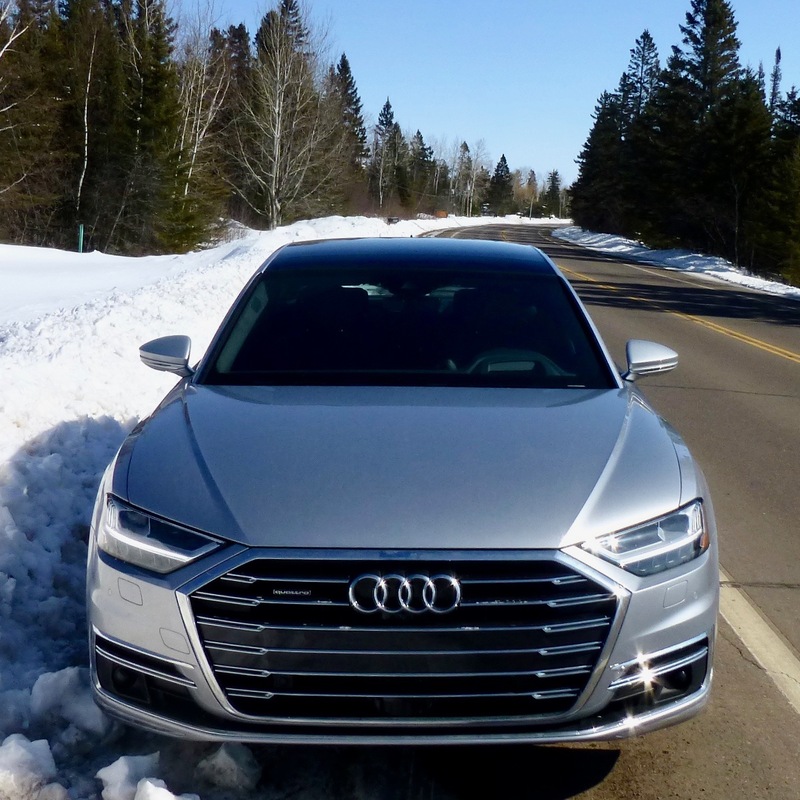 Audi always seems to be chasing fellow-German builders Mercedes and BMW, but the new A8L forces itself to the top of super-sedans. 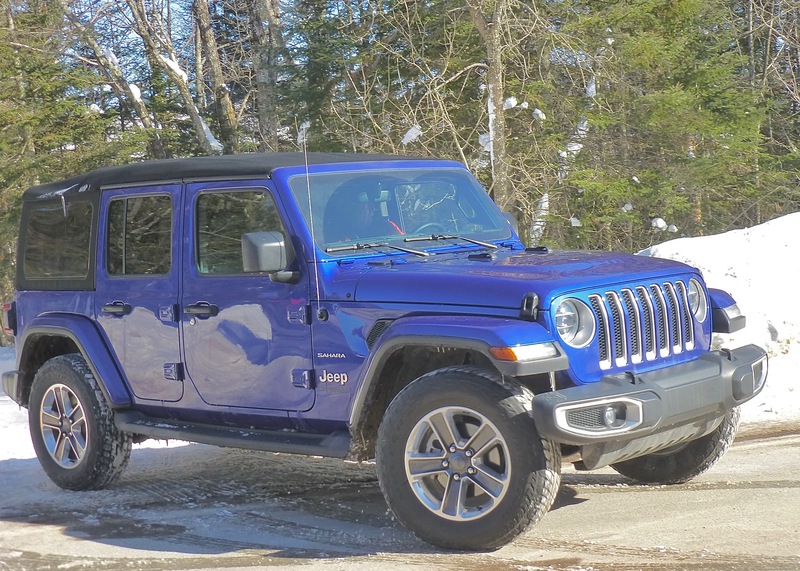 With all its refined SUVs, Jeep has kept the Wrangler as its rugged all-terrain champ. 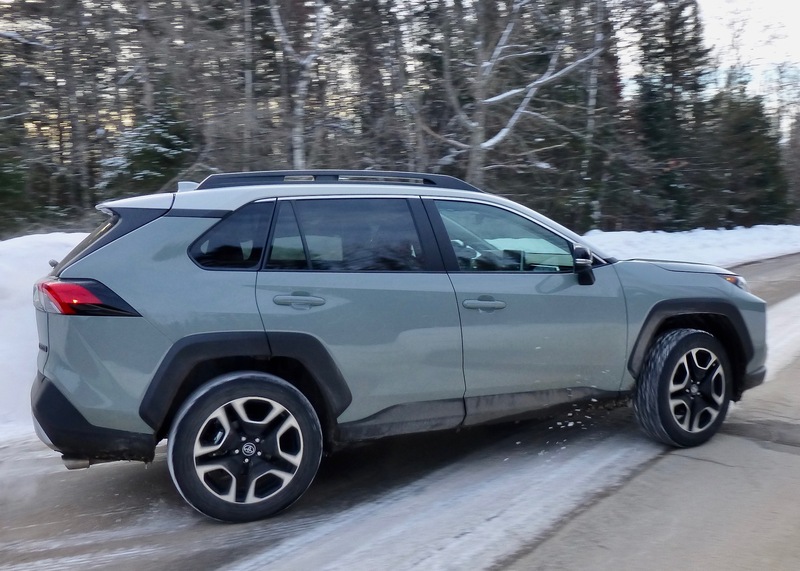 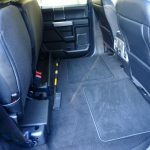 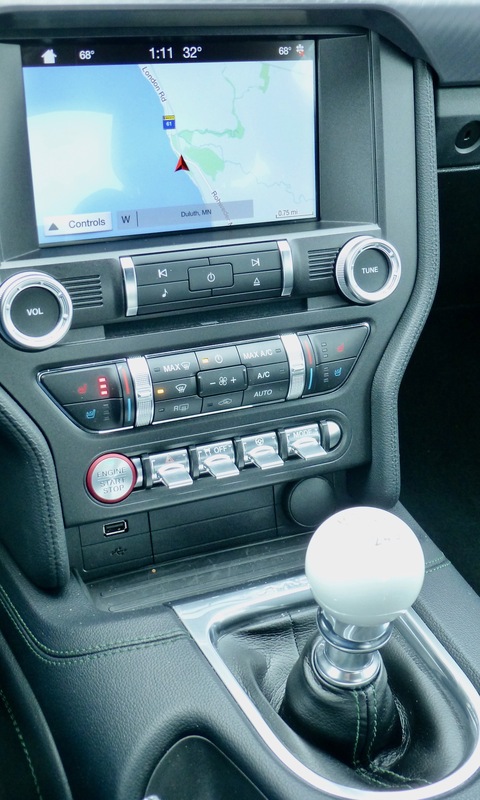 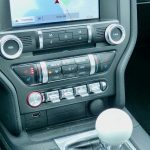 For 2019, though, the Wrangler is as smoothly impressive on-road as off. 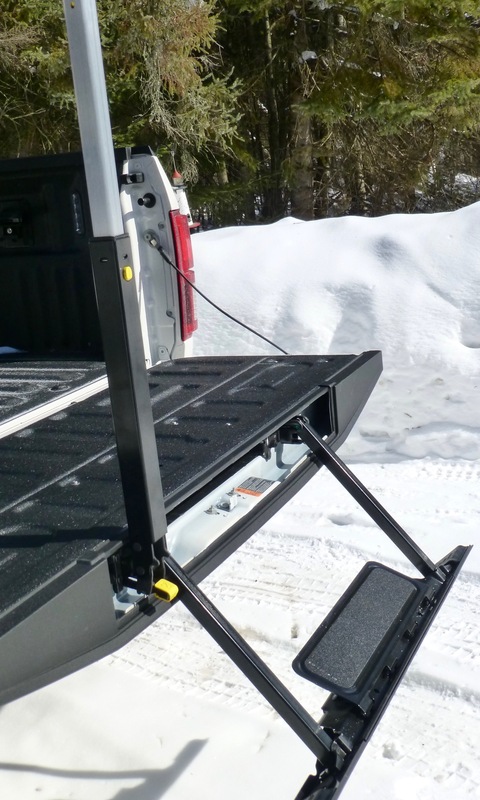 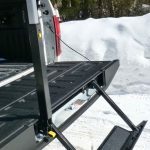 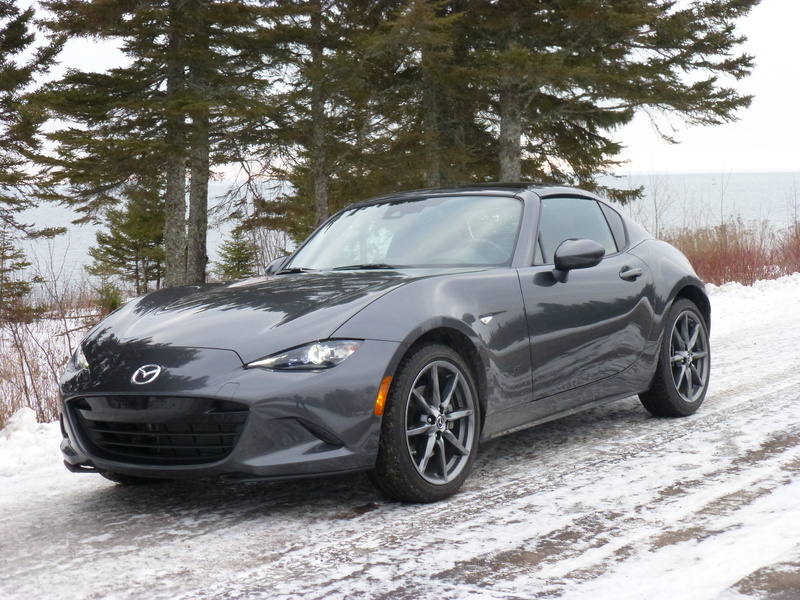 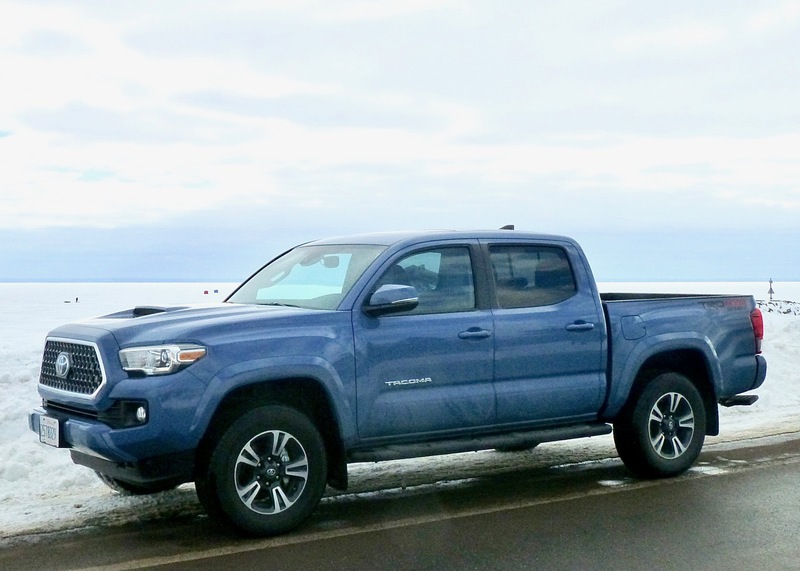 This was a harsh winter in Northern Minnesota, but summer specialists like the Mazda MX-5 hardtop and Volkswagen Beetle Convertible battled snow and cold and kept on running. 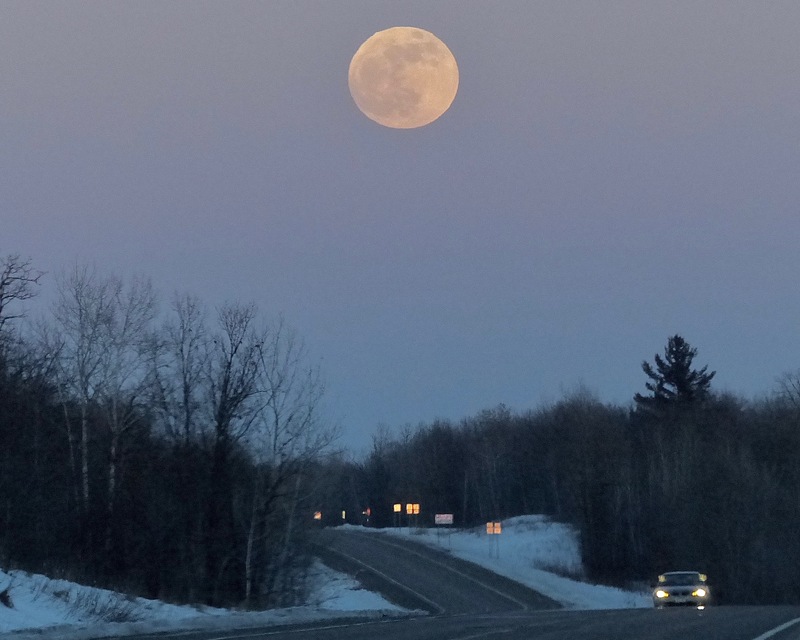 Who needs street lights when you have a gigantic Wolf Moon to guide your Volkswagen Golf SE across Minnesota's sub-zero chill?